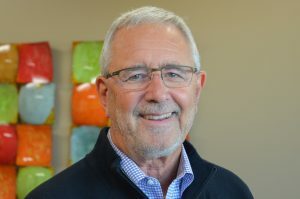 Denny Graham is the Founder and President Emeritus of FI Strategies, LLC. Denny will oversee and be actively involved in many client engagements. Though he has an amazing background in financial services — both as a practitioner and consultant — his real strength is the ability to facilitate, listen and propose practical solutions. He applies a unique combination of experience, interpersonal skills and sense of humor to craft a solution for each of our clients. An industry expert and the author of three early “white papers” for CUNA Councils on the implications of balanced scorecards in sales and overall strategy, human resources, and finance.